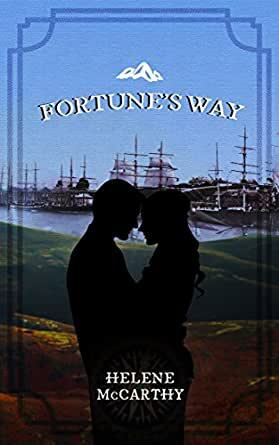 This historical love story is set in Van Diemen’s Land (now called Tasmania) in the early days of Australia. Sentenced to life imprisonment in Van Diemen’s Land for a crime he didn’t commit, Daniel Quinn survives the perilous sea voyage and is gaoled in Port Arthur Prison. After many years he is released to work for a wealthy landowner who is building a brewery. He falls in love with the beautiful young daughter of his master, but what chance does he have with her? He is a convict, while she can have her pick of many rich men who want to marry her. Fortune has a way of playing the cards for those who deserve it. Despite many trials and setbacks, it appears that these two young people are destined to be together. Great read. Excellent. Can’t wait to read the rest of Helene McCarthy’s books.